Death is an inevitable occurrence in our lives. No matter how prepared you are, the very thought of losing your life or the lives of your loved ones will always make you shudder. Once you or your loved one has passed it is one of the toughest times of your life. While the bereavement brings irreparable grief, it is also the unfortunate time to plan their funeral. Funerals are a topic that we just tend to avoid and planning for it in advance can seem daunting and uncomfortable. However, advanced funeral plans are one of the best gifts that you can give to your family members. They can be relieved of the hassle of the funeral proceedings in what is a terrible time. It is the last thing you want to think about but they are also very beneficial financially too. 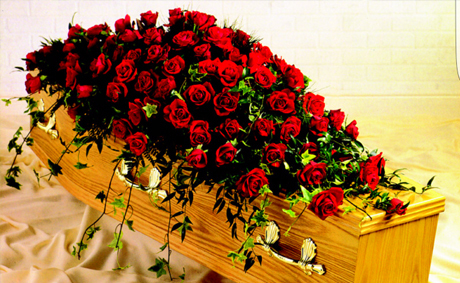 Prepaid Funerals, a modern concept, is just what it sounds like – a set of funeral arrangements, as detailed as you desire, that have been paid for beforehand. Either the entire funeral has been paid off, or money has been set aside to help towards the funeral. While designating a joint bank account, setting up a payable on a death bank account, using an existing life insurance policy or even an insurance policy set up through a funeral director, are all options when it comes to prepaid funeral. 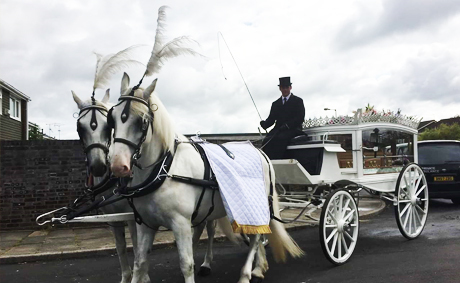 Butterfly Funerals Ltd allows you to deposit your payment through a secured payment. The upside of this arrangement is that irrespective of the economic climate, the funeral is still carried out as per what you have decided. However, it is absolutely imperative that no matter what plans you have agreed upon, you need to communicate that to your family members. 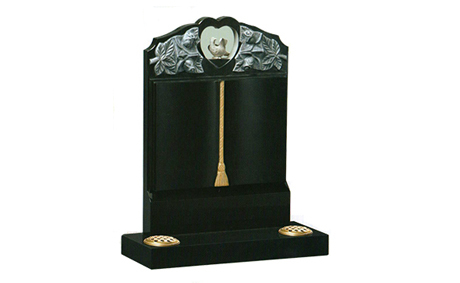 This is because sometimes the details are either mentioned in the deceased’s will or kept in a safe deposit box and more often than not, grieving family members will not bother to check the will or the deposit box before the final rites are completed. If the thought of revisiting your existing will or preparing a fresh one for the first time has ever crossed your mind, no time is a better time than the present. An average person will always try and delay the process of preparing a will. What you must consider, is, a will is actually execution of your last wishes that need to be abided by law. One generally relies on family and friends to appoint the best legal practitioner to get the job done. 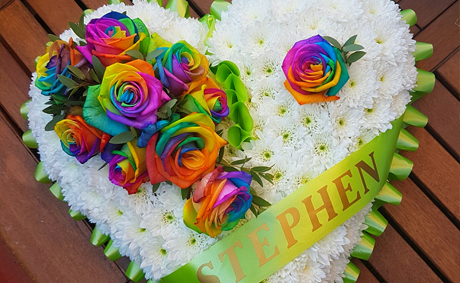 But if you want a professional to take care of the will writing for you and you live in the Bedfordshire area, Butterfly Funerals can be a brilliant option as they are committed to making the most difficult times in life, simple and hassle-free as possible. Explore the vast array of services that they have to offer during the most difficult moments of your life. With the able leadership of Teresa and Peter, Butterfly Funerals have been in the business for the last 30 years. What sets them apart from the rest, is their eye for detail and perfection with the right mix of compassion and empathy.